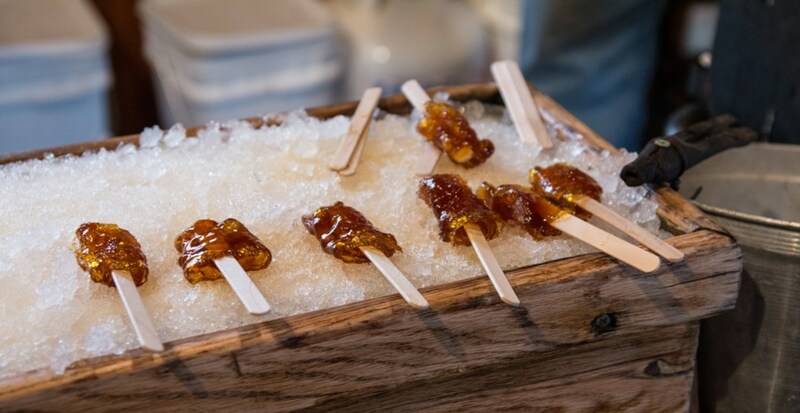 There’s nothing more Canadian than eating maple taffy straight from the snow, and it’s an experience being made available at the Calgary Maple Festival des Sucres. Along with the tasty treats, the festival will also provide a place for Calgarians to discover Alberta’s Francophone, Metis, and First Nation’s heritage. This event has been running for 16 years straight, meaning that they’ve become a well-oiled machine in throwing the best festival possible. For two day, attendees will see enjoy talented musicians, an early 20th century sugar shack, historical exhibits, outdoor games, hay wagon rides, and more. The live entertainment will include the Acadance francophone dance troupe, the BC folk band Pastiche, and Calgary’s own The Prairie Mountain Fiddlers – accounting for only a few names in a long list of performers. The festival will run from 10 am to 4 pm on both Saturday, March 3 and Sunday, March 4. Tickets are available online for a pre-sale price of $15, or $18 at the door. Youth and senior discounts are available, and children under six get in for free.